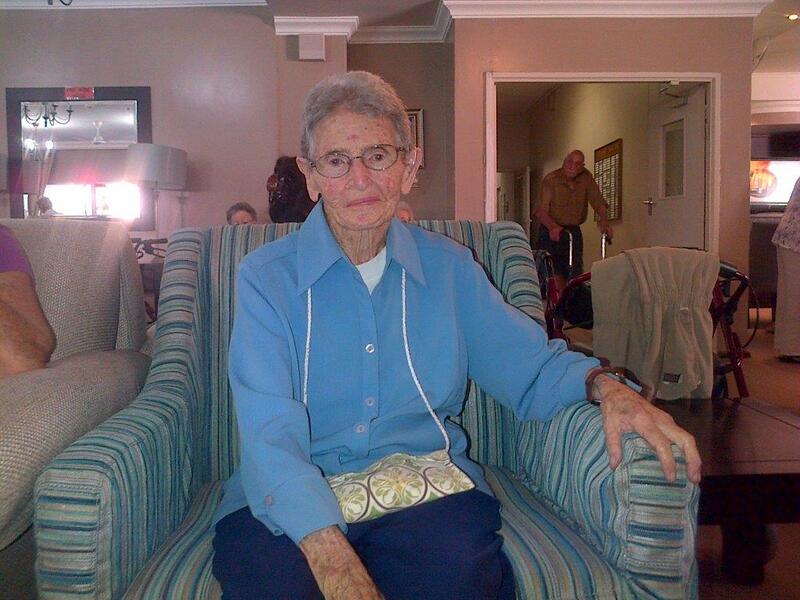 Our goals are to provide a home for Senior Citizens of the Jewish Community in KwaZulu Natal that include a comprehensive balanced service ranging from independent living to frail care. To support the concept of allowing individuals to be as independent as possible. To provide programs which encourage a feeling of well-being and optimism while prroviding quality care which contributes to quality of life. 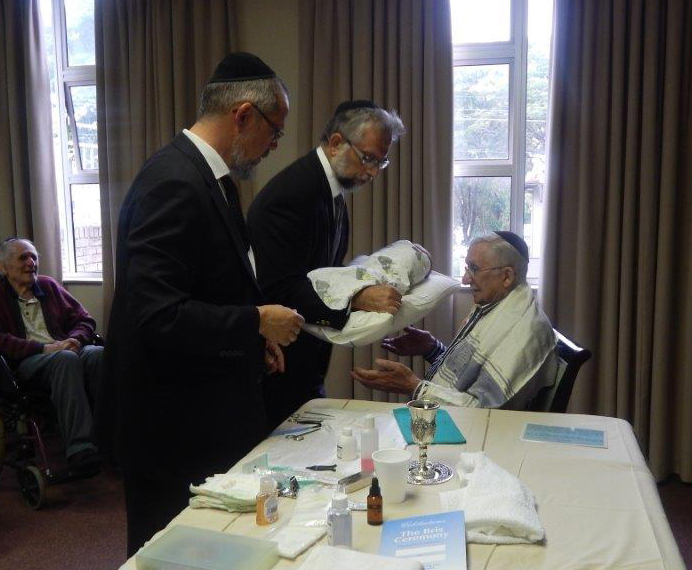 To increase public understanding of the elderly, the Home and its relationship with the Jewish Community of KwaZulu that it serves. The health and welfare of our residents is paramount with a large nursing staff working 24 hours a day, every day of the year. Nursing services are provided as well as ancillary services such as physiotherapy, occupational therapy, and where necessary we rely on a panel of doctors. Beth Shalom prides itself on the high degree of care and attention each resident receives and where the residents' every need is catered for. Our residents receive 3 wholesome kosher meals a day, and fully serviced rooms. In addition, we have an in-house laundry service to accommodate residents and facility needs. We also offer a wide range of entertainment including music appreciation evenings, movie nights every Saturday, weekly Shiurim and an excellent exercise program. Residents enjoy a full program of activities in which to participate in daily. Our gardens are lush and beautiful which is the real gem of the Home. There is lots of bird life bringing enjoyment to the residents and their visitors. 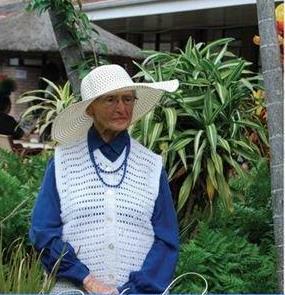 Back in 1970, concerned members of the Durban Community foresaw a need for a facility for our aging community. Beth Shalom was officially opened by the first President, the Late Mr Israel (Issy) Geshen on the 15th November 1970 with about 6 residents, in a converted house. Subsequent extensions have increased its capacity to about 100 people. Funding for the acquisition of the property and the various constructions which took place came predominantly from the Jewish Community of KwaZulu Natal, with some Government assistance. We now fulfill a vital need in the community. Our motto is “Oh, cast us not off in our old age … Forsake us not when our strength faileth”. Big celebrations at Beth Shalom this April from Bris to milestone Birthday’s - Martha Levi celebrated her 100th birthday and Rose Simpson celebrated her 106th birthday – Happy Birthday to two beautiful ladies! The first Bris ever celebrated at Beth Shalom was for the Grandson of one of the residents Mr. Alec Vituli conducted by Rabbi Gerson and Rabbi Zekry. This was a very special celebration and a big Mazel tov to the new parents! 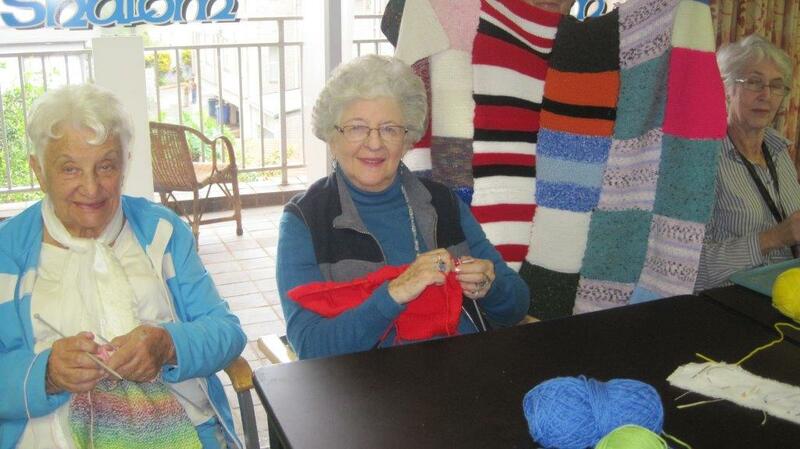 The Beth Shalom ladies are very busy making blankets for their contribution to Mandela's 67 Minutes. This has been a very exciting time for the residents, who are thrilled to be a part of Mandela's day. They are also creating beautiful bead work that will be sold at the Craft Cabin and at the Annual General Meeting on September 7, 2014. The children from Izinga School in Umhlanga come and visit the residents twice a month. 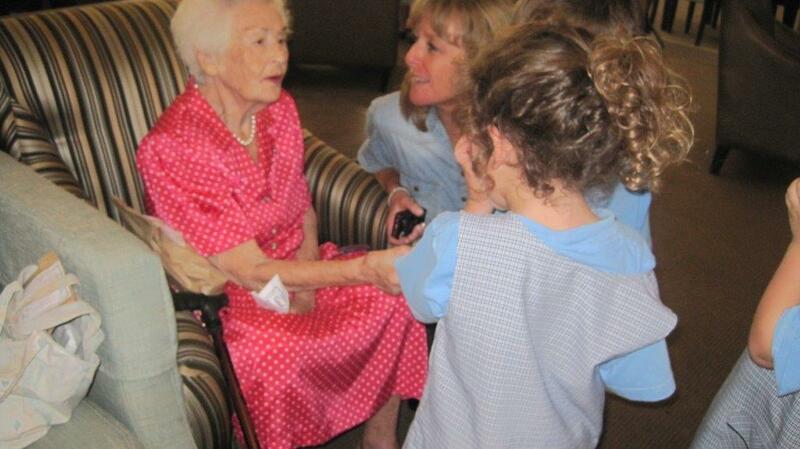 Singing and dancing is enjoyed by everyone and the residents especially love hearing the laughter of the children. 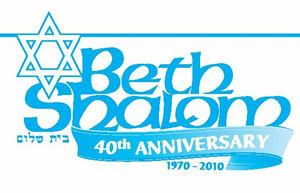 Words from Sylvia Collins – Beth Shalom’s General Manager Beth Shalom is now in its 43rd year and we have a wonderful Committee of dedicated members who assist in the running of the Home. 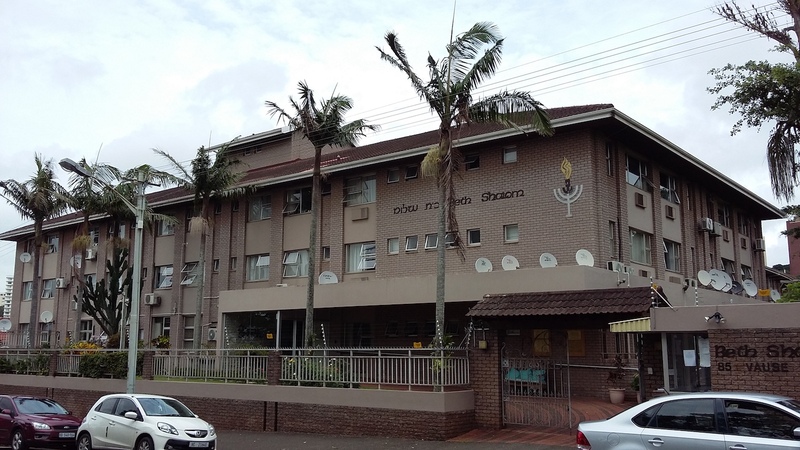 The home over the years has been extended and upgraded to ensure that the property in Vause Road, Durban can accommodate the Jewish Community. We also have a few residents who have come back to South Africa to live from all over the world. These residents adapt very quickly since they have ties with the residents already living here. The home is beautifully situated on the Berea which is convenient and close to all amenities. The Home also has a dedicated driver who takes residents out for outings, shopping at the malls and takes residents to doctors and hospital appointments. Our gardens are well maintained and all visitors always comment on how glorious they are. This is due to the assistance of Mr. Wally Stiller who maintains our gardens. We are very fortunate in that the staff who work at the Home are all passionate about their positions and always give of their best and therefore we are very pleased to advise that our staff stay in their place of employment for years, mostly until retirement. So this is also a great achievement. The home has bingo mornings which are run by the UJW and the Sisterhood which are very popular and are thoroughly enjoyed. 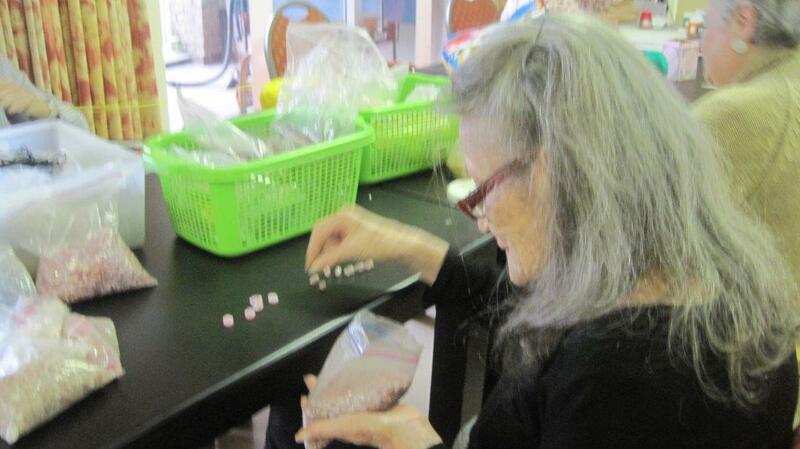 We are fortunate to have an Activity Centre where arts and crafts are done by our Residents. Their handy-work is sold in our Shop and also at our AGM. Beth Shalom also has an exercise room where our residents keep fit and we have a good turnout for this. Lots of fun activities are held over the year such as Mother's Day, Father's Day, Spring Day where we are very fortunate to have a braai by the UJW. Lots of birthday parties are held which is great enjoyment and socialization for our residents and our Community. 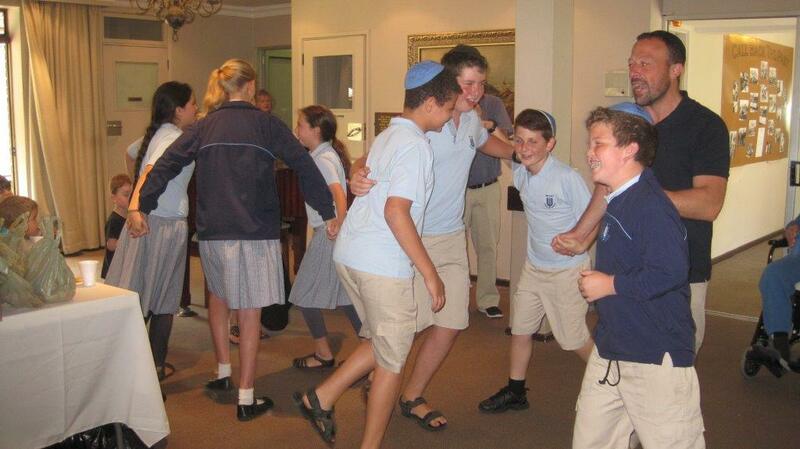 We hold a yearly Oneg Shabbat Dinner which is always wonderful where members of the Jewish Community are welcome. Special menus are provided for Yomtavim and Residents are encouraged to invite family and friends to join them. 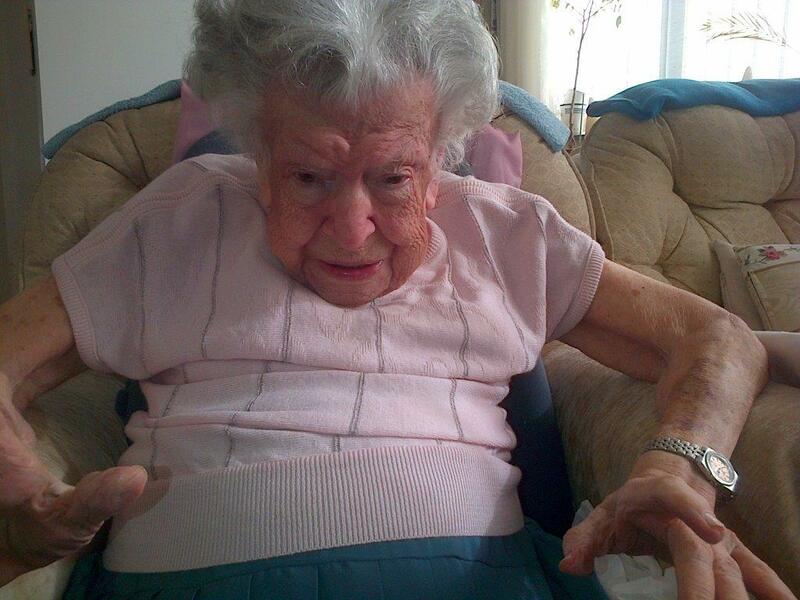 This is a picture of our oldest resident living at Beth Shalom her name is Miss Rose Simpson who is 104 years of age and is in good health.